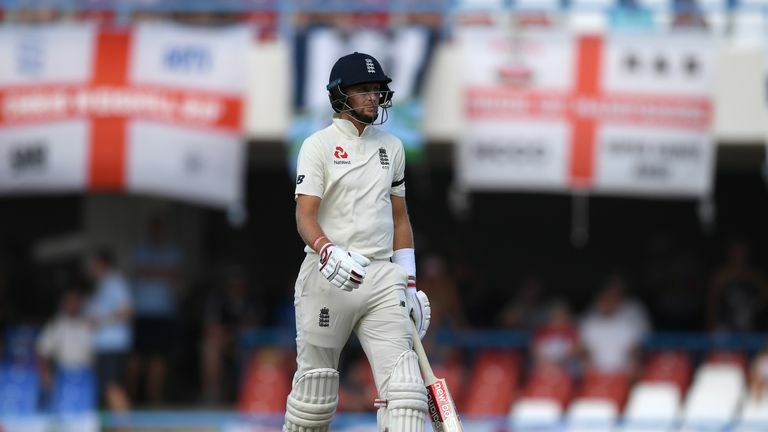 England captain Joe Root has been praised by Stonewall, the UK's leading LGBT equality charity, for challenging Windies bowler Shannon Gabriel during the third Test in St Lucia. After an exchange between the pair on Monday, Root appeared to tell Gabriel: "Don't use it as an insult. There's nothing wrong with being gay." 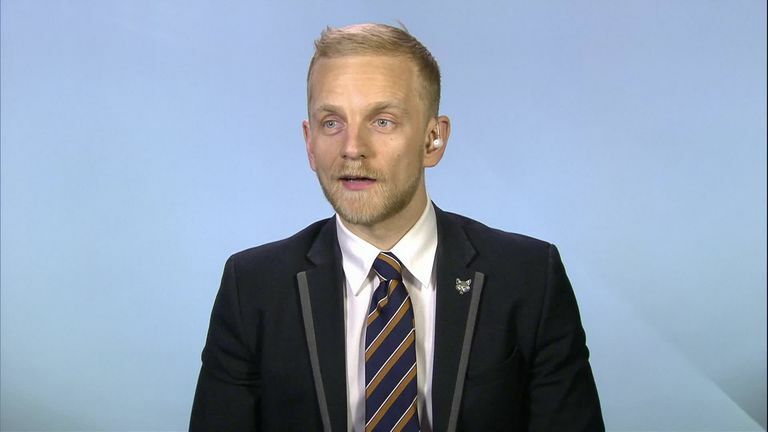 Kirsty Clarke, director of sport at Stonewall - which campaigns for lesbian, gay, bisexual and transgender equality, and runs the Rainbow Laces campaign which is supported by Sky Sports - said: "Language is really influential, and it's great if Joe Root was willing to challenge potentially abusive comments. "The more players, fans, clubs, and organisations that stand up for equality in sport, the sooner we kick discrimination out and make sport everyone's game. 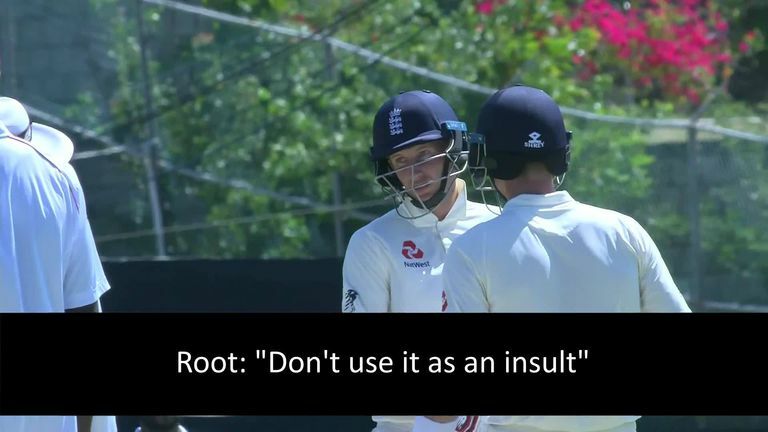 Former England captain Nasser Hussain, in St Lucia in his role as a commentator for Sky Sports, tweeted his admiration for Root's stance. "I don't know who said what to whom... but boy do I applaud Joe Root's reaction here," Hussain wrote. "For me, his 12 words as a role model will be in the end more important than a Test hundred or possible victory." There was also support from the football world, with Gary Lineker posting footage of the incident, accompanied by the caption "perfect response", while another former England footballer, Ian Wright tweeted "well played and well said Sir". "It's Test cricket," he said. "He's an emotional guy trying to do everything he can to win a Test match. Sometimes people say things on the field that they might regret, but they should stay on the field."